Start the year off with great hair care!!! 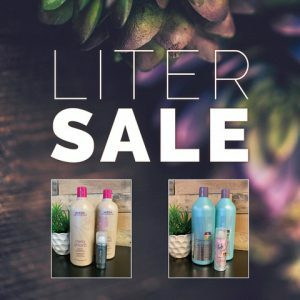 Buy 2 liters and receive a FREE mini product. Buy 4 or more and receive an Aveda paddle brush and more travel size products! !